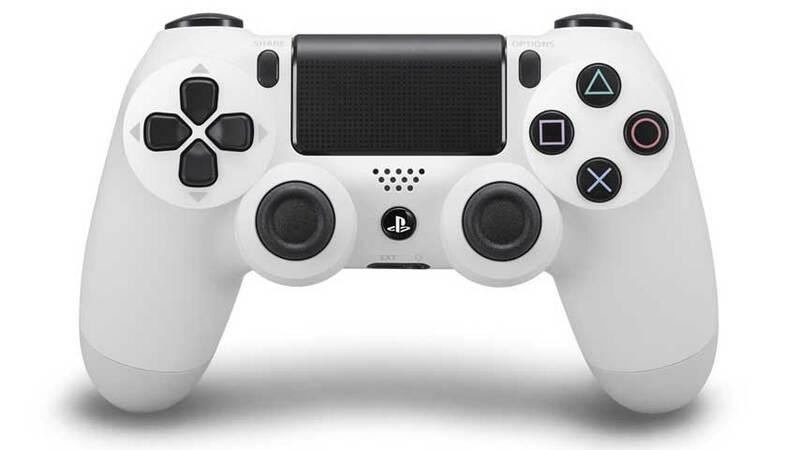 It’s patchy and it doesn’t support motion or vibration, but you can now use a DualShock 4 – the PS4’s control pad – with your PS3. Wirelessly. The DualShock 4 has always worked with the PS3 through a wired connection, but as Sony detractors just love to point out, the supplied cable is pretty short. As spotted by Reddit users, the latest PS3 firmware update has quietly enabled wireless pairing of DualShock 4’s. The PS3 views the DualShock 4 as a generic controller, so not every game will work, and as noted above, motion and rumble are right out. On the other hand, the PS4 version of the DualShock is arguably more comfortable than the oft-derided PS3 version, so your mileage may vary. Pairing is managed through the PS3’s Bluetooth device management menu. The video below from TheSixthAxis explains how it’s done.